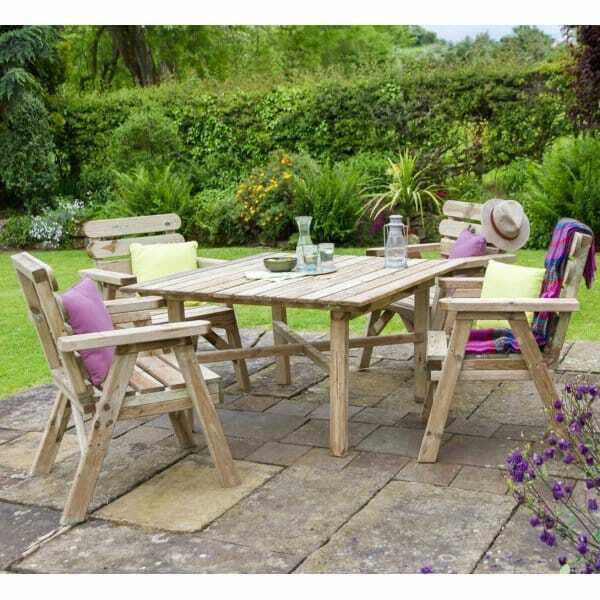 Zest 4 Leisure Abbey Outdoor Table Set: The Zest 4 Leisure Abbey Outdoor Table Set is a practical and useful garden table for all of your outdoor entertainment needs and will seat up to four people. The set includes either an ample round or square table, four matching chairs and will be a wonderful addition to you garden during the summer months. 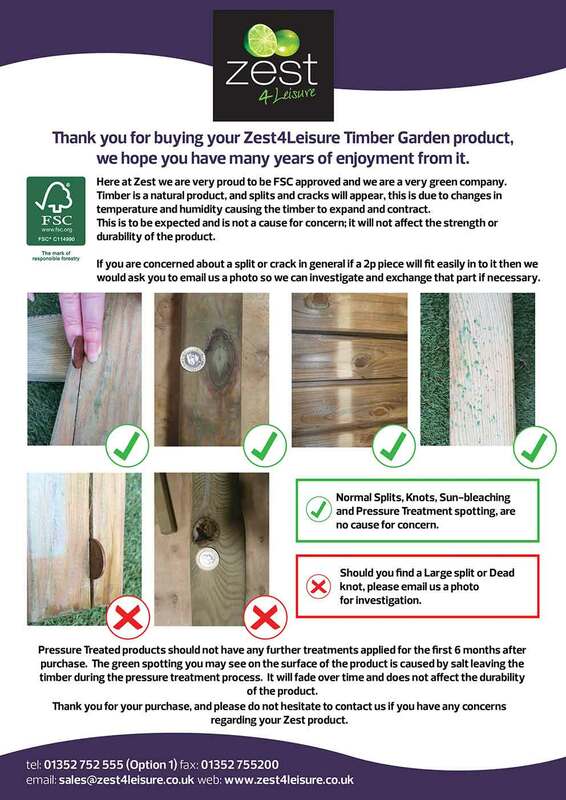 The Zest 4 Leisure Abbey Outdoor Table Set has been produced from solid FSC certified timber and is pressure treated to ensure protection against rot and fungal decay. Crafted to ensure you and your guests dine in comfort, the Zest 4 Leisure Abbey Outdoor Table and Chair sits at an appropriate height that doesn’t leave you leaning over and becoming uncomfortable. The solid timber slats on the chairs allow air to flow through, keeping you cool on hot days and the arms rest provide additional support.